THE NILOPTICON, Whitehall, Thursday (NNN) — The Home Office has moved to calm fears over its new plan to collect every email sent in or out of Britain. 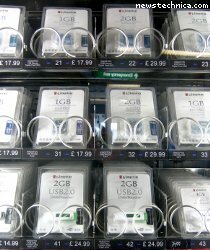 The planned email monitoring system, hooked to your identity card, tax details and complete NHS record, is considered not only potentially intrusive, but hazardous: the government and its contractors have misplaced many disks and memory sticks containing private data. But with DRM, data can only be accessed by authorised users on an authorised system, running the specially hardened operating system Windows Vista Service Pack 1.